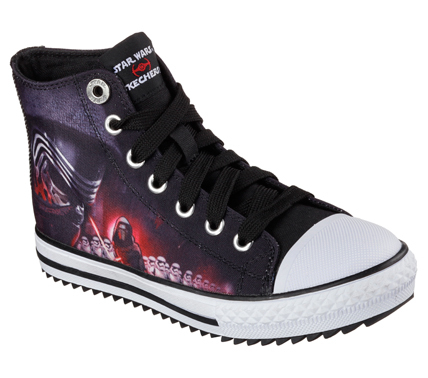 It doesn’t matter if you’re a fan of the Sith Lord, Kylo Ren, or are simply a Stormtrooper at heart, show your love for the epic space opera franchise by sporting a pair from Skechers’ latest Star Wars Collection. 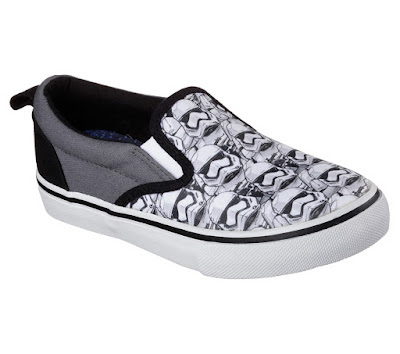 The new footwear styles from the collection are all made with soft woven canvas fabric upper and Memory Foam insole in cool Star Wars prints that’ll have you marching like you’re part of the iconic series in no time. 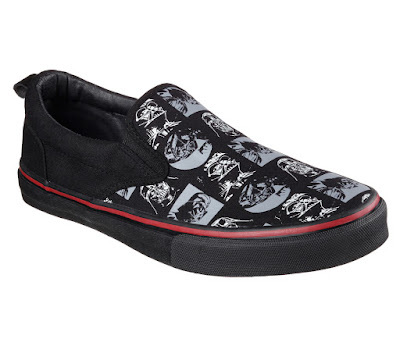 SKECHERS Star Wars™: The Menace - Sith Lord™ shoe – a cool classic skate styled slip-on sneaker with printed Darth Vader™ pattern design. 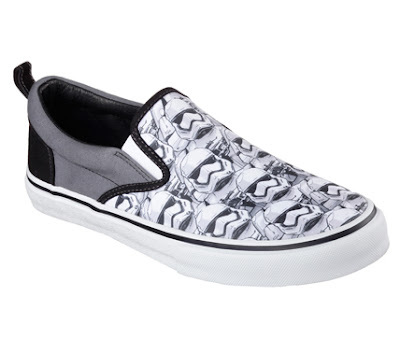 SKECHERS Star Wars™: The Menace - Imperial Guard™ shoe – a cool classic skate styled slip on sneaker with printed First Order Stormtroopers™ design. 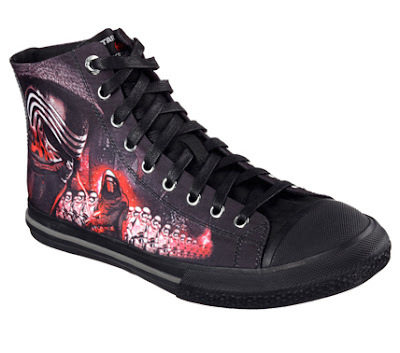 SKECHERS Star Wars: Legacy Vulc - Galactic Ruler shoe – a lace up high top casual sneaker with reflective designs and Kylo Ren™ mural artwork. 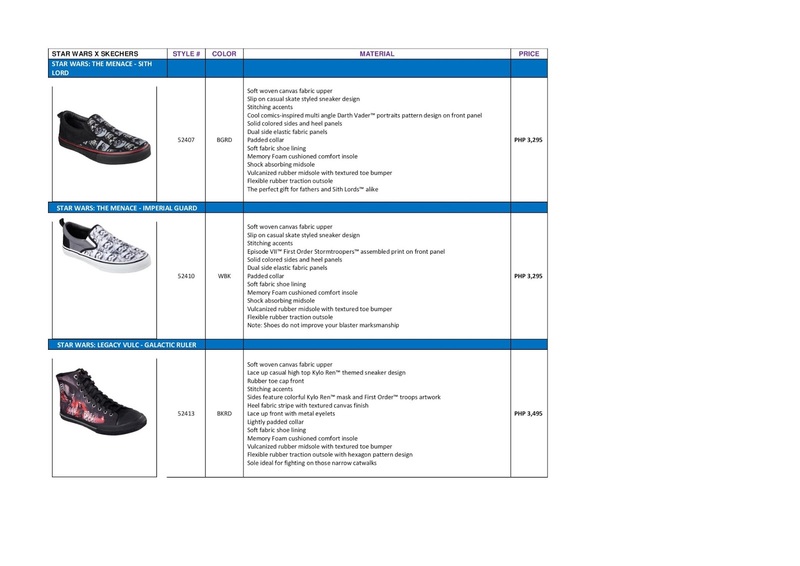 Star Wars Skechers shoes are available in mens and boys sizes at Skechers stores in Glorietta 2, TriNoma, SM North Edsa -The Annex, SM Mall of Asia, Robinsons Place Manila, Robinsons Galleria, Gateway Mall, Market! Market!, Lucky Chinatown, Alabang Town Center, SM Southmall, Festival Mall, SM Bacoor, SM Dasmariñas, Paseo Sta. 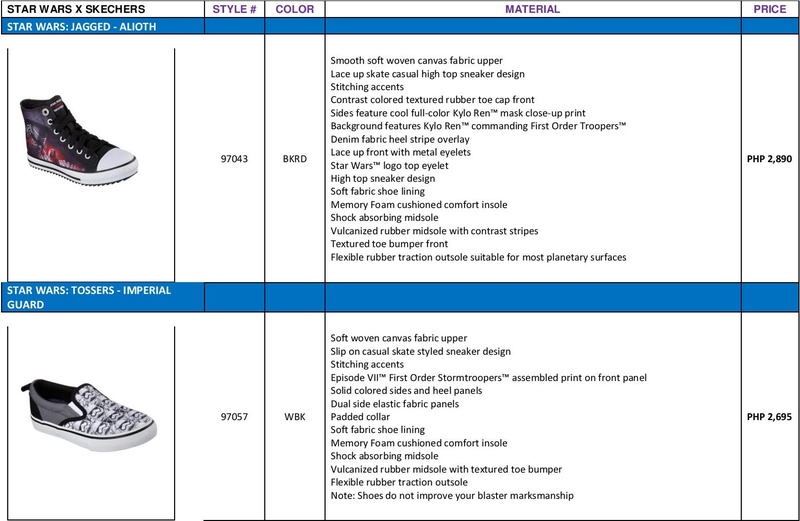 Rosa, SM Fairview, Fairview Terraces, SM Clark, Marquee Mall, SM Pampanga, SM Ilo-ilo, Ayala Center Cebu, SM City Cebu, SM Seaside Cebu, SM Bacolod, SM Davao, Abreeza Mall, Gaisano Mall Davao, LimKetKai Mall CDO, and Centrio Mall CDO.